Just because it’s dark outside, that doesn’t really mean your children have to stop playing. 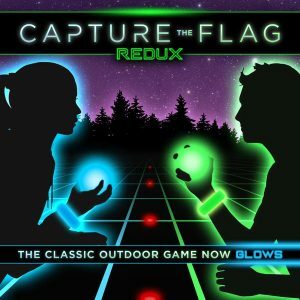 There are many great outdoor night games to play. You just have to allow them to play in the dark and have fun. 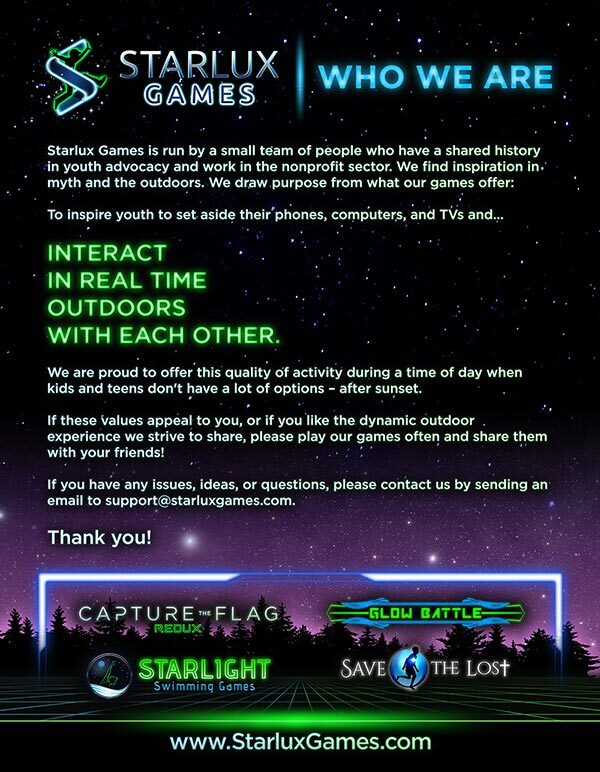 Of course, picking the right games for them is a priority, so you should consider these 3 amazing outdoor night games! Capture the Flag is a great game, but playing it during the night can be tricky. This is why we created this version, in order to make the experience more interesting, dynamic and fun. It’s a great game for boys and girls alike. Not only do you get to play in the dark, but you have the ability to enjoy your time, have fun getting fit, and enjoy an amazing visual experience. It really is something distinct and the outcome will be second to none every time it’s played. 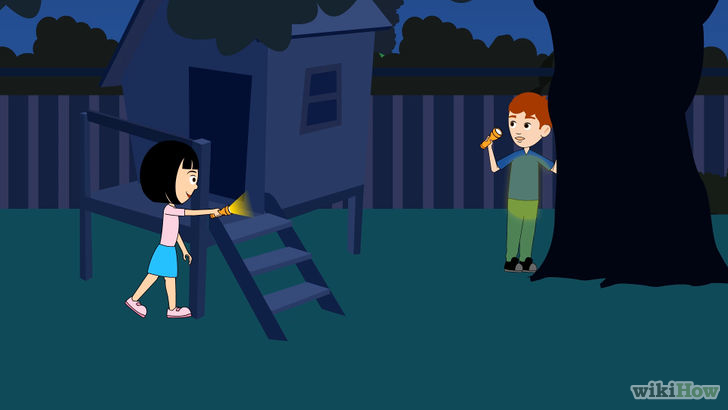 Flashlight Tag is an old-school game but it always manages to stay fun regardless of what age your kids might be. It’s interesting to play and there are a huge array of options in regards to how you want to play it. When your kids play this game they will be encouraged to run and find a way to stay away from the light. It’s cool to play, but it does require a good set of flashlights with a wrist strap so that they aren’t dropped during all of the running! Just like the name of this game suggests, your kids will need to use a flashlight in order to create various types of puppets and shadows on the wall with their hands. The person with one of the most creative shadow puppets will be declared the winner. Not only is this game very creative, but it can be quite a bit of fun. It’s one of the most interesting games kids can play either outdoors or indoors, and they can do it anywhere they want! You just might want the players to practice before trying! As you can see, there are lots of great outdoor night games that your child can enjoy right near your home. Give these great games a shot and you will certainly find it fun to watch kids have the time of their lives with these outdoors experiences.